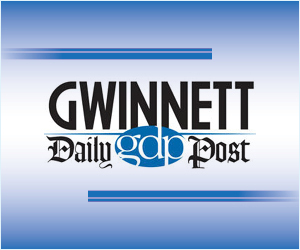 Anytime Fitness in Buford, located at 1328 Buford Highway NE, is changing the perception of what a gym membership should be. Anytime Fitness in Buford is committed to “Making Healthy Happen” for our members. The Anytime Fitness Virtual Coaching concept goes beyond just providing 24/7 access and basic classes to our members. Every member has a dedicated coach to guide and motivate them to reach their goals. Our club also offers full-time staffed Trainers that are always available to assist our members. Finally, the proprietary AF Training Methodology provides members the options of Group, Small Group, and Individual Training programs to meet their health goals while allowing them to stay with their budget. 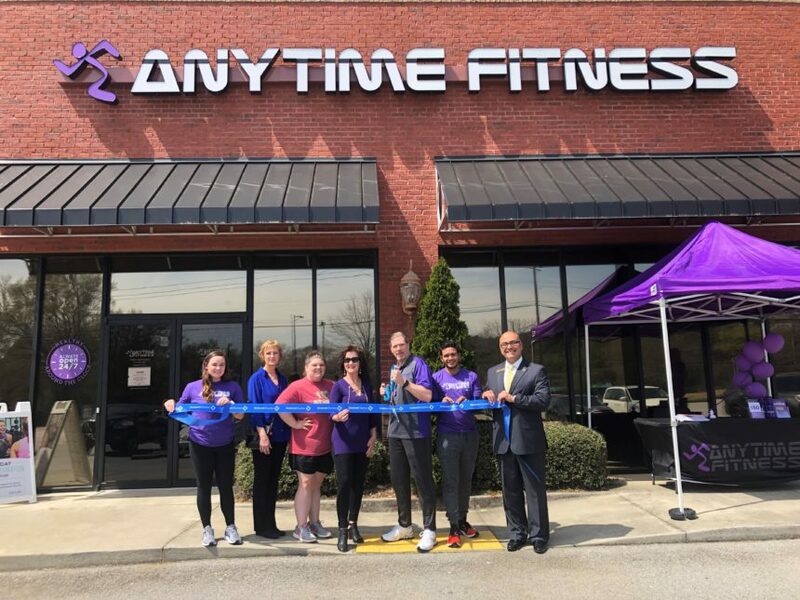 At Anytime Fitness in Buford Together We Can Make Healthy Happen!